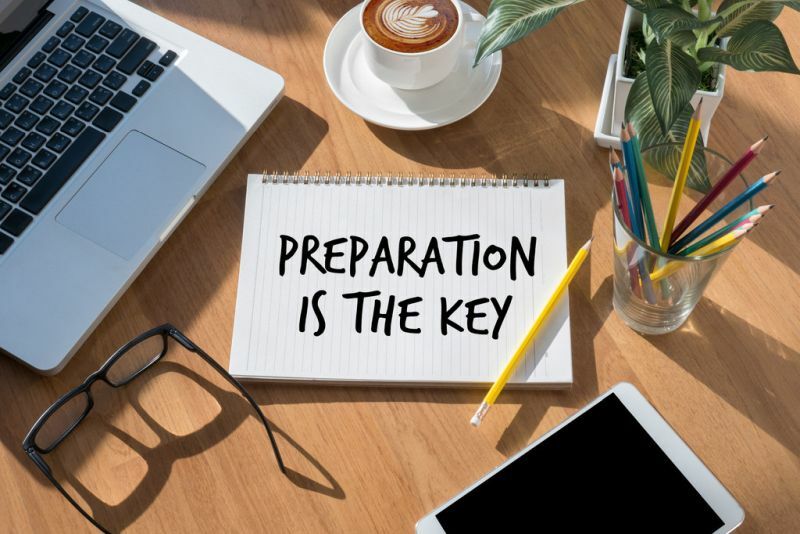 Why do so few salespeople take the time to truly prepare for a meeting? Last week, I described the sales process as similar to baking a cake. This week we’ll focus on the second ingredient: preparation.